Spring has arrived (finally!) and it brought back (old) new collaborations. After completing a few exciting digital PR projects for the Milan-based entertainment marketing agency QMI Interactive over the past five months, I have resumed some of my favourite teaching duties. 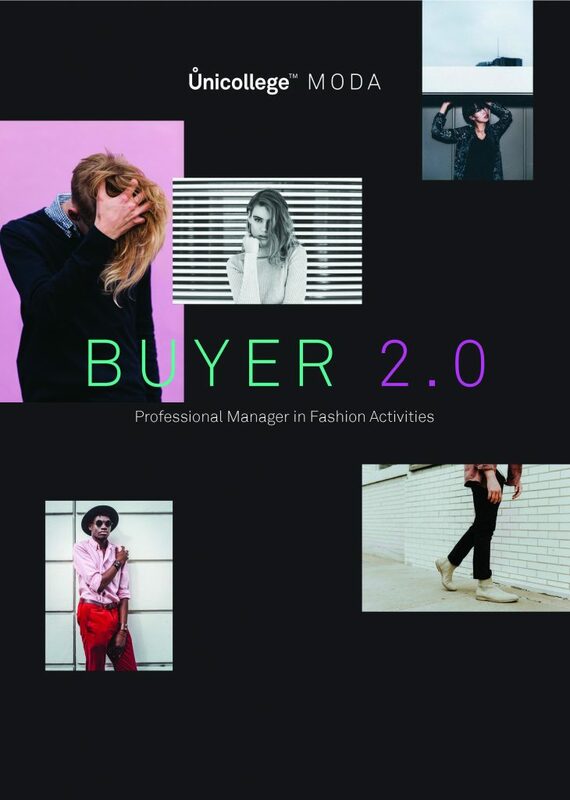 In March I again joined the team of the Buyer 2.0: Professional Manager in Fashion Activities Master in Milan, now in its second edition. Here I am teaching marketing and communications fundamentals to about twenty prospect fashion buyers, with a closer look at the latest trends in creative campaigns, audiovisual productions and digital media, from working with influencers to branded entertainment and fashion films. Last week I was also invited to come back to ifs internationale filmschule köln’s MA Digital Narratives for a two-day seminar. In Cologne I met eight media professionals from all over the world who are exploring and developing innovative narrative forms in digital media: in the current lineup their Master’s projects span interactive storytelling, immersive installations, web series and web documentaries. On 28 and 29 March I joined them for a crash course on audiences and media engagement, which I titled “When the Audience Takes the Lead. Creating Content in the Digital Age”, as it had a specific focus on participatory cultures and very engaged niches of fans. As much as I enjoy being involved in actual campaigns and hands-on projects, I spend time with students with relish, as I feel we all should find time to share what we’ve learned so far in the industry we work in. It’s not only a moment to give back to the professional fields we’re operating in, but also an inspiring time to deeply connect with younger generations through the reinvigorating powers of creative endeavours, sharing the success (and pitfalls) of ever-changing challenging jobs. On a different note, I have a new project lining up and it’s about… martial arts. Hopefully I’ll be able to tell you more about this in one of my next posts. Talk to you soon.